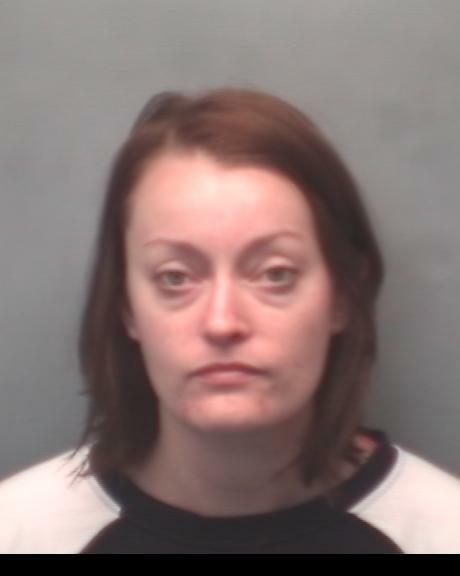 A university lecturer turned "gangster's moll'' has been jailed for three-and-a-half years for assisting her boyfriend and two others in their bid to escape after they "executed'' a rival to their drugs gang. Rachel Kenehan, who taught sociology and psychology at the London Metropolitan University, suffered a "spectacular fall from grace'' after she became "infatuated'' with Pierre Lewis who she met while carrying out charitable mentoring work for young offenders. Kenehan, of Hewlett Road, London, E3, was found guilty at Winchester Crown Court of assisting offenders, conspiracy to supply class A drugs and perverting the course of public justice. Lewis, who turns 21 on Sunday (2/3), of Castlenau, Barnes, London, SW13, Jemmikai Orlebar-Forbes, 20, of Cloudesdale Road, London, SW17, and Isaac Boateng, 22, of Mill Farm Crescent, Hounslow, TW4, were found guilty of the murder of 23-year-old drug dealer Jahmel Jones, from Brixton, who was killed in Southampton. They already pleaded guilty to conspiracy to supply drugs. Lewis was jailed for a minimum of 29 years, Orlebar-Forbes for 31 years and Boateng for 30 years. Sentencing Kenehan, Mr Justice Keith told the 35-year-old, who he described as being infatuated by Lewis: "If one was looking for stereotypes, you would be the gangster's moll. "But that would be too facile a description of you. You are a woman of many talents, hugely gifted with intellect, ambition and drive, with qualities of generosity and kindness which have so impressed the many people who spoke so highly of you in the course of the trial. "The fact is that had you not met Lewis, you would not be where you are now. Whether you will be able to pursue your career in the future is now highly questionable. Following the conviction, Sarah Dineley, District Crown Prosecutor for the CPS in Wessex, said: "It is difficult to understand in this case how Rachel Kenehan, a university lecturer who was completing her PhD in criminology threw away her promising career and future to be involved in the criminal activities of her young boyfriend Pierre Lewis and his two co-defendants. 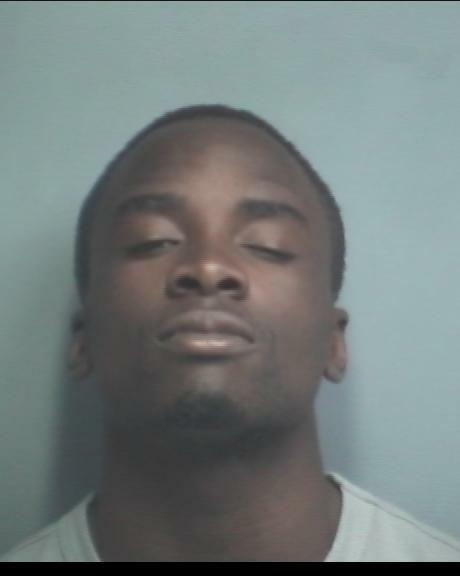 "These criminal activities led to the brutal death of Jahmel Jones, who had also chosen to lead a criminal lifestyle. "She met Pierre Lewis through her charitable mentoring work with young male offenders with the aim of reducing their re-offending on release from prison. "However, she failed to observe the boundaries that were set out by the charity between mentors and offenders and became infatuated with him. 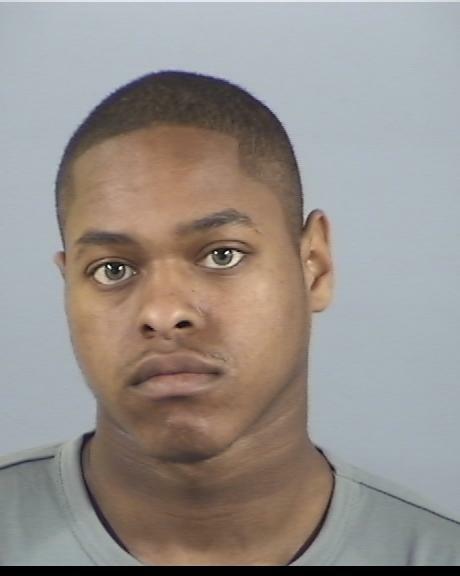 Describing the murder, Ms Dineley continued: "Jahmel Jones had selected the St Mary's area of Southampton to sell crack cocaine and heroin. "He was quite established in Southampton and would regularly deal from flats belonging to drug users. "Forbes, Lewis and Boateng had also chosen the St Mary's area in which to ply their drugs and they became rivals of Jones. "They would travel back and forth from London to Southampton bringing with them crack and heroin. "They would stay free of charge in flats belonging to addicts in return for drugs. "They believed Jones had robbed them of drugs and as a result sought retribution - the retribution was execution by shooting. "Once the killing was done, they fled back to London with the assistance of Kenehan who picked them up from Basingstoke and they all returned to her home where they stayed for three days. 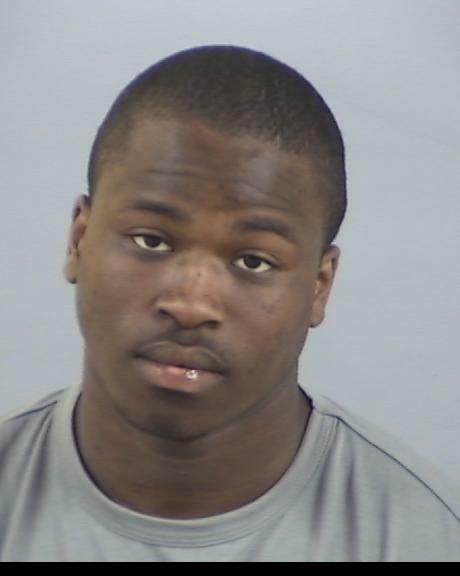 "Whilst there is no evidence that she knew that they had planned to kill Jahmel Jones, the jury at Winchester Crown Court heard how she assisted them and went to great efforts to destroy the evidence. "We welcome today's guilty verdicts which bring to an end a complex and thorough investigation conducted by Hampshire Constabulary's Major Investigation team with the assistance of the Metropolitan Police. "As those who attended the trial will have seen the use of telephone and CCTV evidence was key in this inquiry. "Jahmel's untimely death was the result of a drugs turf war. He was executed in cold blood and the murder was planned from beginning to end. Whilst the deceased was also a drug dealer he did not deserve to die. "The use of violence, particularly with a firearm will not be tolerated and the guilty verdicts today support that. "A lot of attention in this case has been focused on University Lecturer and Criminologist Rachel Kenehan who became obsessed with Lewis who she met while doing voluntary work at a prison when he was in prison previously. She almost appeared to find the whole gangster relationship romantic. "As the jury agreed, without a doubt she abused her position and financed Lewis and his friends to be able to deal significant quantities of drugs in Southampton and she was key in assisting the murderers in trying to cover their trial. She tried to portray herself as an innocent party in what happened but the jury saw through that. "I would like to thank the witnesses who many of who found it difficult to give evidence but were brave and came forward in this case. "Though nothing will bring Jahmel back I am pleased that we now have justice for his family." "It's been a long, long and painful process. What I wanted was justice for Jahmel, who was brutally murdered. Words cannot comprehend what I have gone through and am still going through. "Justice is now done and I am truly thankful. No-one deserves to be murdered. "Jahmel had his life taken from him - it is wrong. "Jahmel was a loving son, dad and cousin; we are all still feeling the loss of Jahmel. His brother, sister, grandmother, cousins, aunts and uncles, friends and neighbours truly miss him. "Jahmel my dearest son, may your soul now rest in peace. "I would like to say a big thank you to the police team for their tremendous hard work, for the CPS team for their dedication throughout the case. Thank you for all your wisdom and integrity that brought justice to my son's life. May you all continue the excellent work that you do to bring justice to our land. "Jahmel you will always be in Mummy's heart. "I would like to thank God first and foremost for giving us peace throughout the seven weeks of our ordeal". "I would like to thank Hampshire Constabulary for their diligence in seeking and bringing to justice these misguided young men. "I pray they will learn from this and turn their lives around. "In the last seven weeks we have sat through the meticulous detailed work in tracing, finding and bringing to justice my sons killers. "I have already forgiven those involved in Jahmel's death, as I understand as a Christian that forgiveness lightens the load. I leave the burden on them. "Finally I would like to thank our friends and family for their support. God bless you all."